Below is an overview of all the events published on the Wittenborg Website. Wittenborg opens its doors! Take a tour of our main campus, meet current students and experience what it is like to study at Wittenborg. 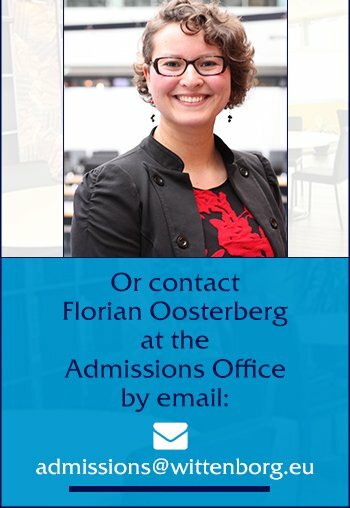 Our Admissions Team will gladly answer any questions you may have. If you are unable to join us on any of these days, feel free to contact us to organise a visit on another day. 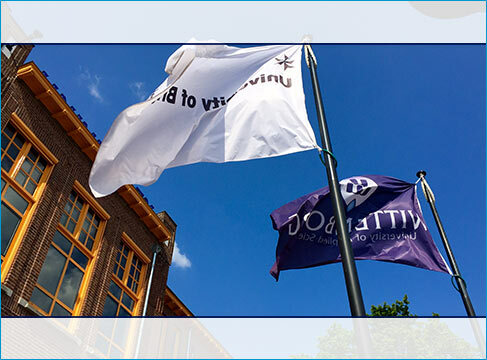 Come and visit Wittenborg at our campus in the heart of Amsterdam. Take a tour of the campus, meet current students and have all of your questions answered by our Admissions Team. If you are unable to join us on any of these days, feel free to contact us to organise a visit on another day. Live information webinars are a unique opportunity to learn more about what it is like to study at Wittenborg. Learn more about the international accredited programmes, the student experience and the admissions & visa process. Through a live chat all your questions can be answered in real-time. Once you have registered, you will receive an email with a link to the virtual meeting room. Register now to find out more! *Local Dutch Time - In case you would like to check what time it in in your time zone click here. Take a tour of the campus!